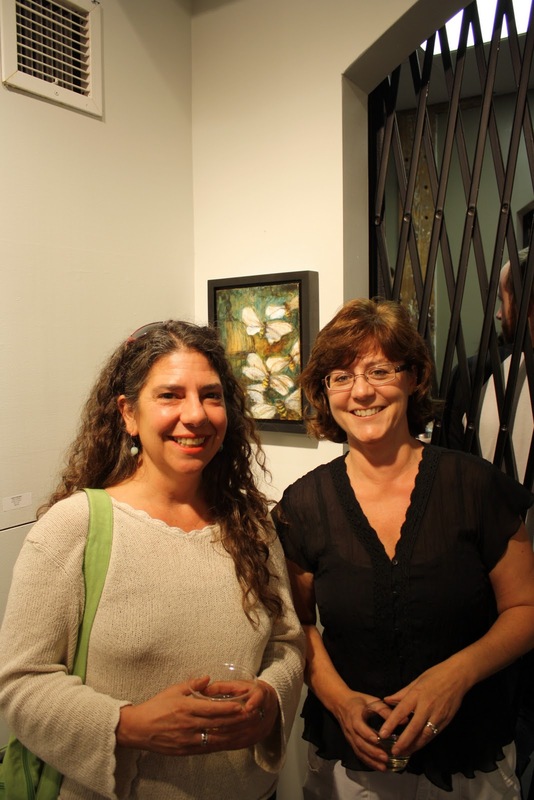 PORTER MILL | STUDIOS: An Open Studios and Grand Opening Celebration Success Story! An Open Studios and Grand Opening Celebration Success Story! On Saturday, September 24th over two hundred guests visited the Studios at Porter Mill to celebrate the Grand Opening of the North Shore’s newest artist studio building. Over twenty artists, including painters, photographers and printmakers, opened the doors of their studios to the public and shared their art, and the spaces in which they create. As day transitioned into evening we continued the celebration by enjoying art, food, drinks and music in the large, first floor gallery. Below are some photos that document the amazing time that was had by all. Guests visiting Mary O'Malley in her studio. Illustrator Adam Ziskie in his studio. Guests discuss the work of Sandy Belock-Phippen. Danielle Dugan and Jesse Potwin's studio. Painter Jessica Michelson Berger in her studio. Painter Laura Clark in her studio with visitors. Small works on the wall of Bea Modisett's studio. 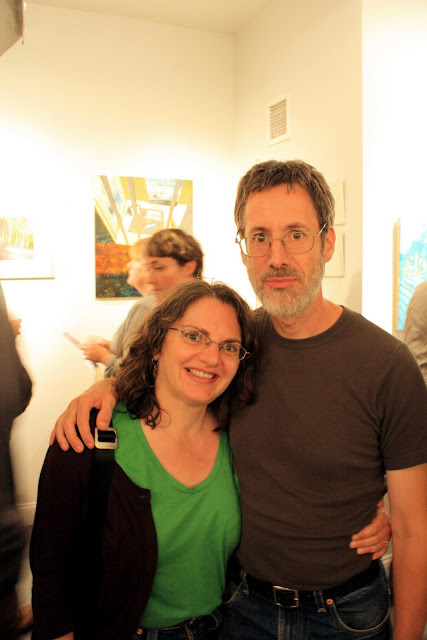 Porter Mill artists Siobhan McDonald and Ken Goldstrom at the opening. Local artist and curator Bradford Rusick makes an appearance. Thank you to everyone who came out to help us celebrate, thanks to SWAY for the groovin' tunes, thanks to Luigi's for the tasty pizza and thanks to the artists of Porter Mill who made this building come alive! If you missed it, there are more events to come, follow this blog and like us on Facebook to keep up to date! All photographs from the Open Studios are courtesy Dan Wagner. Thanks Dan!